There are some amazing sales happening on this Memorial Day weekend. Anthropologie is one of my favorite online sources for home accessories and decor and they are offering all sale items at an extra 30% off!!! Pottery Barn and West Elm are having their buy more save more sales events. Get up to 25% off everything! Horchow is offering 20% off site-wide plus free shipping with $100 + purchase. Be sure and use the code, MEMORIAL. On their site, I found one of the chandeliers I have in my home for a great price. 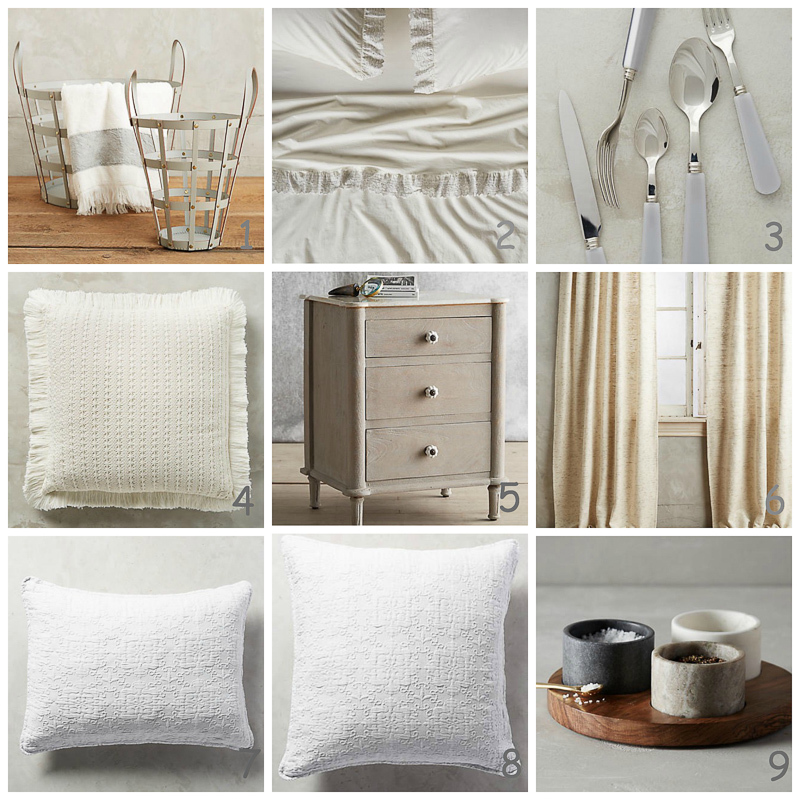 AND, while my passion is home decor I love fashion too and I’m sharing my purchases from the Nordstrom Half Yearly Sale which is amazing this year! One of the reasons I love holiday weekends is because of the fabulous shopping deals you can find! This weekend is the perfect chance to pick up the pieces you’ve been looking for at great prices. Happy shopping!! !